All men can agree that there is good reason to be grateful for the opportunity to wear casual shoes out in public. Long gone are the days when it was unacceptable or inappropriate to be seen in public wearing anything less than formal attire. So whether you’re an aging baby boomer, a middle-aged member of generation X, or a millennial, you probably own more pairs of comfortable men’s casual shoes than dress shoes. 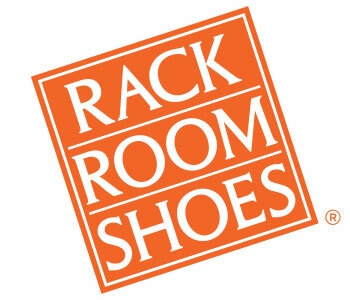 Rack Room Shoes has a huge variety of men’s casual shoes in all the top brands, and at low prices, too. With all the great styles that contemporary shoe brands are creating men’s casual shoes these days, chances are that you can get away with wearing them to just about any occasion, from a day at the office to a semi-formal event to a night out on the town.  Even better, perhaps, is the fact that you can afford to own several pairs of men’s casual shoes in several styles, especially when you shop at Rack Room Shoes.